Join us for adult classes on Wednesdays this fall. 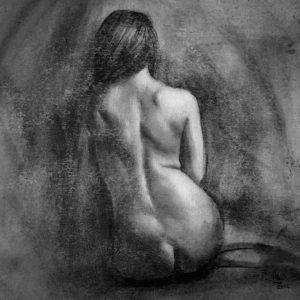 Our first adult art class is Wednesdays, Oct. 3, 10, 17, and 24 from 6:30 p.m. – 8:30 p.m. Instructor Brianna Lee will be teaching Figure Drawing. Students will create dynamic compositions studying the human form in all shapes and postures using various drawing media. The class session is for all skill levels. Materials will be provided for all students. For more class information and to enroll click here.